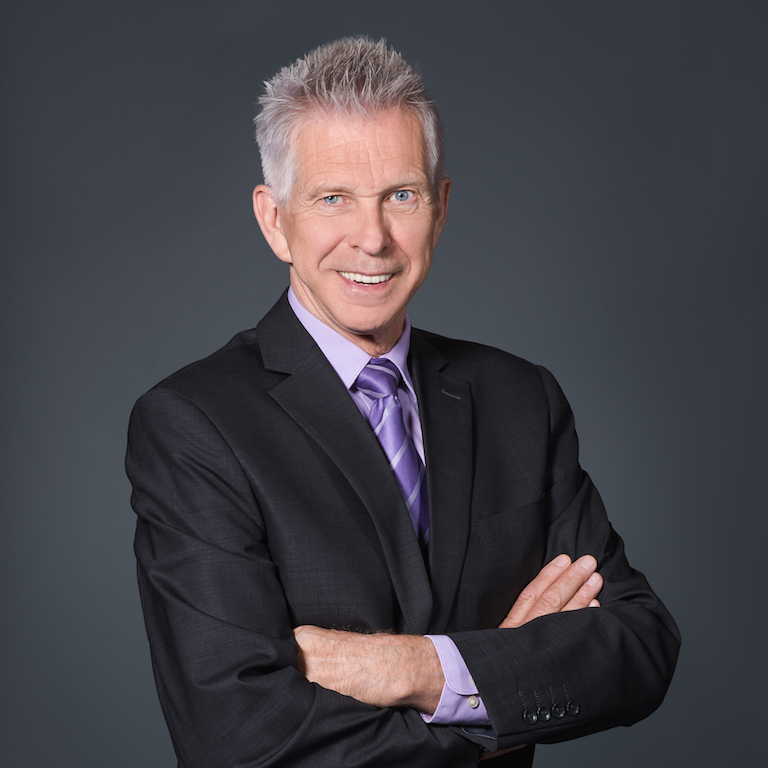 With decades of real estate experience under his belt, Grant Murray strives to create well-rounded and cutting edge master-planned communities for people to call home. 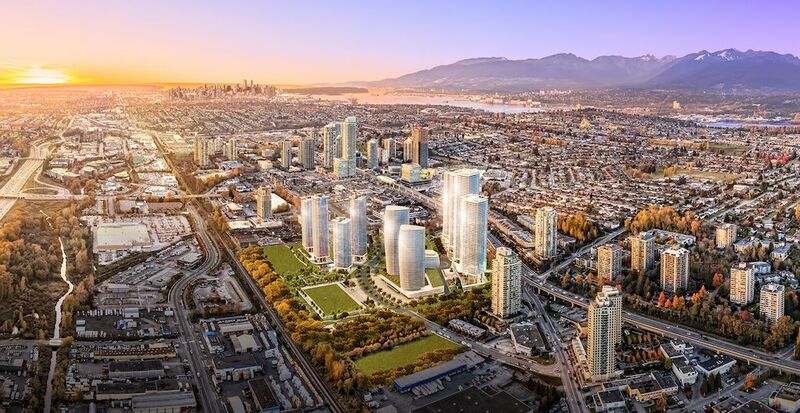 As the Senior Vice President, Sales at Concord Pacific, Murray has been involved with huge projects across North America, including Vancouver’s Concord Pacific master-planned urban community. Now the developer is heading east to Burnaby, BC with the development of Concord Brentwood. 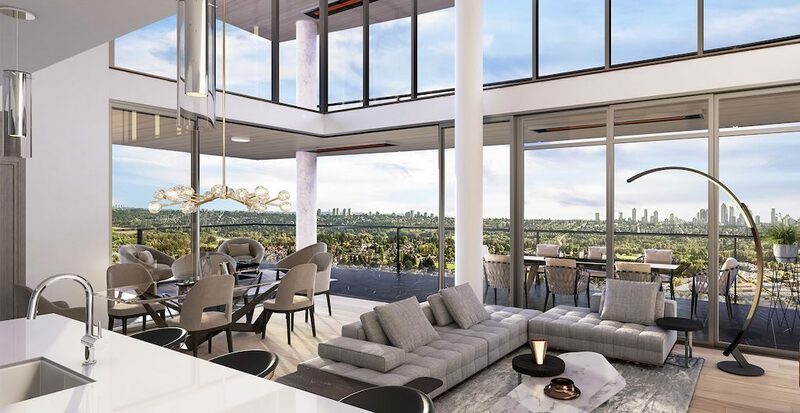 Located on a 25-acre site on Lougheed Parkway, the master-planned community features 11 high-rise condominium towers, adjacent to the newly redesigned Brentwood Mall. 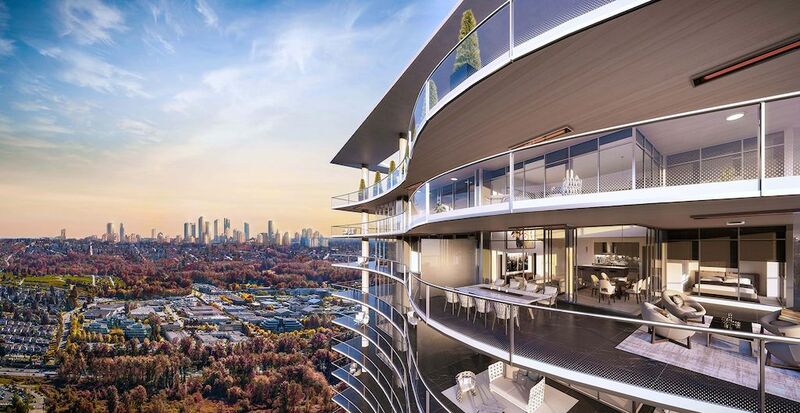 With supersized curved balconies, suites are equipped with “convertible living,” where the balconies convert to an all-season living room. Following Concord Brentwood’s successful launch of Phase 1 in 2016 (Hillside West), Concord Pacific is ready to unveil Phase 2 (Hillside East). 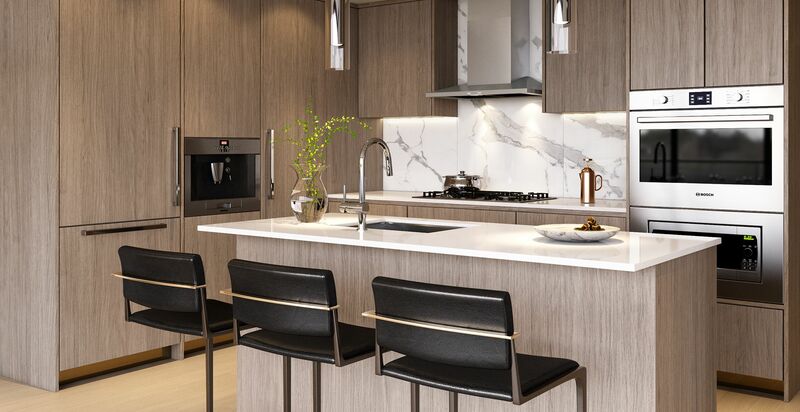 To learn more about the community, we caught up with Murray to discuss architecture, interiors and what makes Burnaby’s Brentwood neighbourhood attractive to buyers. BuzzBuzzNews: Tell us a bit about your background and how you entered the real estate industry. Grant Murray: I entered the real estate industry selling back in 1979. I was a top producer in sales for 10 years before I opened up my own real estate office in 1990 and worked there for 16 years. In 2001, I joined Concord as their Sales Manager. I gravitated to the development side of real estate because I always worked with builders constructing homes and subdivisions, and thought this was a natural progression for me to enter the pre-sale master-planned community side of real estate. I’ve had an exciting career and a long history with Concord Pacific, including what we’re trying to achieve with our various master-planned communities all across the country. BBN: Can you give us a brief history of Concord including when it was established and any high-profile projects that you’ve worked? GM: Concord started back in 1988 with the purchase of the Expo 86 site in Vancouver, where we have now built 55 high-rises, parks, and commercial retail. We have another 20 high-rises left to develop on this site in the downtown core. We will be completing all the development around BC Place and Rogers Arena when we take the Georgia and Dunsmuir viaducts down. That would be the final phase of the 30-plus years we’ve been doing this as a master-planned community on roughly 208 acres. About 20 years ago, we branched out and bought a 45-acre site in Toronto called CityPlace and we’re now coming to the end of that project with the sale of Canada House. Up until about ten years ago, those were our two master-planned communities. Since that time, we have expanded into more than seven new communities in Richmond, Surrey, Metrotown, Brentwood, Calgary and North York, Ontario. BBN: Concord Pacific is working on a new master-planned community project in Burnaby, BC called Concord Brentwood. Why did Concord Pacific decide to build in the City of Burnaby? GM: We could foresee that the prices in downtown Vancouver were going to increase and we felt that we should be in Burnaby because of its proximity and lower pricing compared to downtown Vancouver. We thought this is a great place for us to develop, so we decided to invest in both Metrotown and Brentwood. It’s about a 25-acre site that Concord purchased on Lougheed Parkway, across from the new Brentwood Mall. We looked at the whole site and worked with the City of Burnaby and world renowned architect James Cheng to develop a master-planned community called Concord Brentwood. It will consist of 11 high-rises and our theme there is to go very green because it’s adjacent to the new Brentwood Mall and the major new retail development. We have Stickleback Creek that is on the Eastern and Southern boundaries of our property and we thought we could make use of that natural boundary to put some walkways and trails throughout . We will be extending Dawson Avenue from Beta to Douglas Road, thereby allowing us to have seven towers on the Northside of Dawson and four towers on the Southside, along with a 13-acre park. 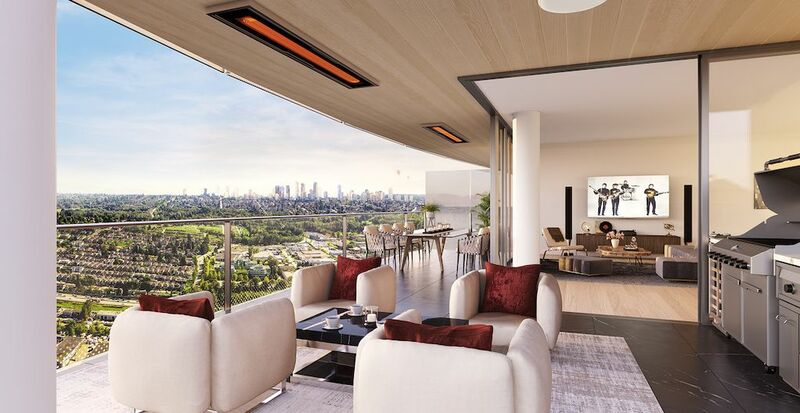 In May 2016, we launched the first two towers for sale called Hillside West — Towers 1 and 2, with 896 suites and we successfully sold out in both projects. The two new towers, — Hillside East 1 and 2 — that we’re coming out with now are the final two of the four along Lougheed Parkway. 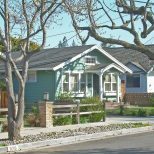 BBN: Concord Brentwood includes Phases 1 and 2. What is the difference between the two? 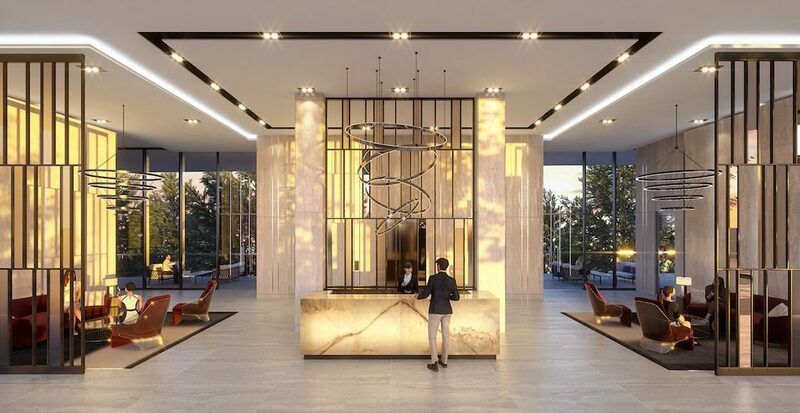 BBN: Based on the renderings for Phase 2 — Hillside East, the development has a very modern and luxurious aesthetic with oversized windows, a spacious lobby and beautiful landscaping. What’s the inspiration behind the design? GM: The entire management team including our CEO collaborated with the architect to create a design that meets all of our goals. It really is a process where a number of us get involved and discuss what we want the suites to look like, who our target market is, and what we should provide in extra features that gives our clients something special and unique. BBN: Tell us about the interiors. Did you work with a local interior design firm? What type of interior finishes can homebuyers expect? GM: Olivia Lam and her team, LIV Interiors, are our interior designers. LIV Interiors works with our management team to provide our interior design finishes. One thing that differentiates Vancouver from Burnaby is that Burnaby does not penalize you for balcony space. The difference is that Burnaby does not calculate the exterior balcony space into your floor space ratio. You can build to the maximum footage of the building and then if you add your balcony space, you’re not penalized. In all of our corner two-bedroom units, the doors can be opened in both directions. So, you’ll have sliding glass doors that slide in both directions allowing your living room to extend out onto the balcony space. We also went a couple steps further in regards to the ceilings, which include a soffit panel system with a beautiful ceiling texture and inset radiant ceiling heaters.The air conditioning is controlled by a central tower that comes into your suite and runs your fan-coil system. It’s very efficient and it’s also included in your maintenance fees. Our kitchens have laminate cabinetry with under cabinet lighting and soft closing drawers. All the cabinets themselves have built-in organizers for cutlery. The integrated paneling on your microwave, wall oven, fridge and dishwasher create a seamless aesthetic with the kitchen cabinets. The homes include a Bosch appliance package and two colour schemes to choose from. In the bathrooms, we use large format porcelain Calacatta tiles for the floor and bath and shower surrounds. BBN: Concord Brentwood promises to include “convertible living” in every suite. What does this entail? GM: It’s the idea that you can put the top down on a convertible on a nice sunny day and enjoy the great outdoor weather. 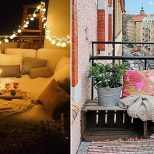 What we’re saying is, in our apartments you can open up all the doors and have this great outdoor experience on your balcony. 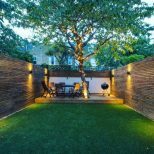 If it’s a little chilly you can put the heaters on and still enjoy year-round outdoor living. We really created a lifestyle where you can utilize a lot more space. BBN: Can you describe what building amenities will be available? What amenities are in the neighbourhood that homeowners can access? GM: The amenities in each of these towers are quite unique. We have ample outdoor terrace space for entertaining, an entertainment lounge, sports and games lounge, fitness centre, multi-purpose yoga and ping pong room and a media room. Other amenities include a study room, pet grooming room and automated touchless car wash. We will also provide 100 per cent EV residential parking stalls in both towers. The first tower we’re launching in this phase is 55 floors. We have high speed elevators that are only used for the towers. We separated the parking elevators to the central concierge lobby between the two towers. This allows for less wait times to get to your suite. Adjacent to the development is Amazing Brentwood, which is Brentwood Mall completely redesigned. There will be over 250 stores and a brand new cinema. LVMH has bought a section and is putting some of their brands in there as well. There are three main amenities that homeowners at Concord Brentwood can access, which I call the hat trick. 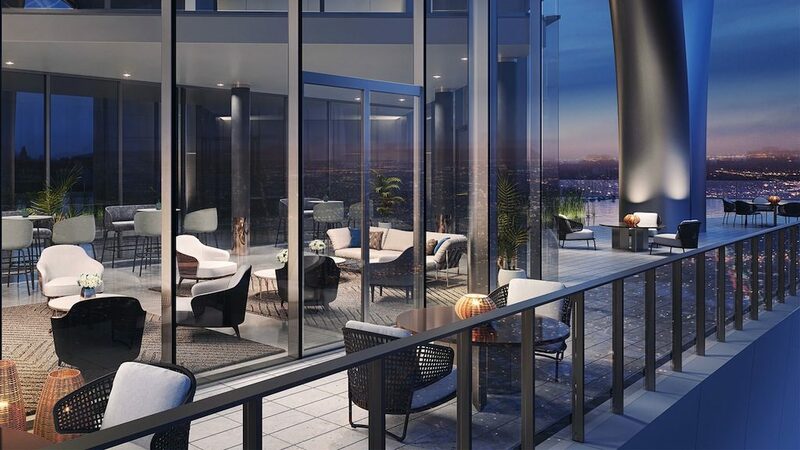 There’s our localized amenities, there’s amenities that are in the area, such as Amazing Brentwood, and then the third amenity is the Brentwood Town Centre SkyTrain station itself. These are all amenities that we and other people are contributing to the neighborhood that adds value to your suite without costing you any money. I call this communal amenity strategy “OPM” (Other People’s Money). This has always been a significant advantage of master-planned communities. BBN: When will sales begin for Phase 2? When is the development scheduled for completion? GM: We do have our sales centre in the former Sears building in Metrotown that anyone can visit. It’s open seven days a week. We are taking registrations as we speak and we will be going to sale with our first phase starting this week. We’re looking at four years of construction and completion in the spring of 2022. BBN: What are the deposit structures for Concord Brentwood? 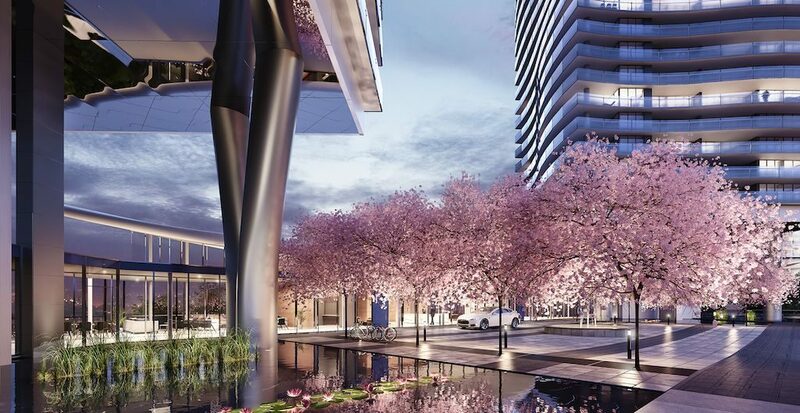 GM: Concord Pacific provides Canadian residents a 25 per cent deposit structure for Concord Brentwood. For foreign buyers the deposit is set at 35 per cent and for first-time home buyers, who qualify under BC’s provincial guidelines, we will offer a reduced deposit of 20 per cent. BBN: What’s next for Concord? Are there any other areas you’d like to develop or upcoming projects that you can share? GM: We are getting ready for additional phases in downtown Vancouver in False Creek North, right where the viaducts will be removed. We are also focusing on our Metrotown expansion, Molson Brewery site over by the Burrard Street Bridge, as well as Concord Park in Richmond and Surrey’s next two towers, called Avenue 100. More communities are also in progress in Calgary’s North Hills and Toronto’s North York neighbourhoods.